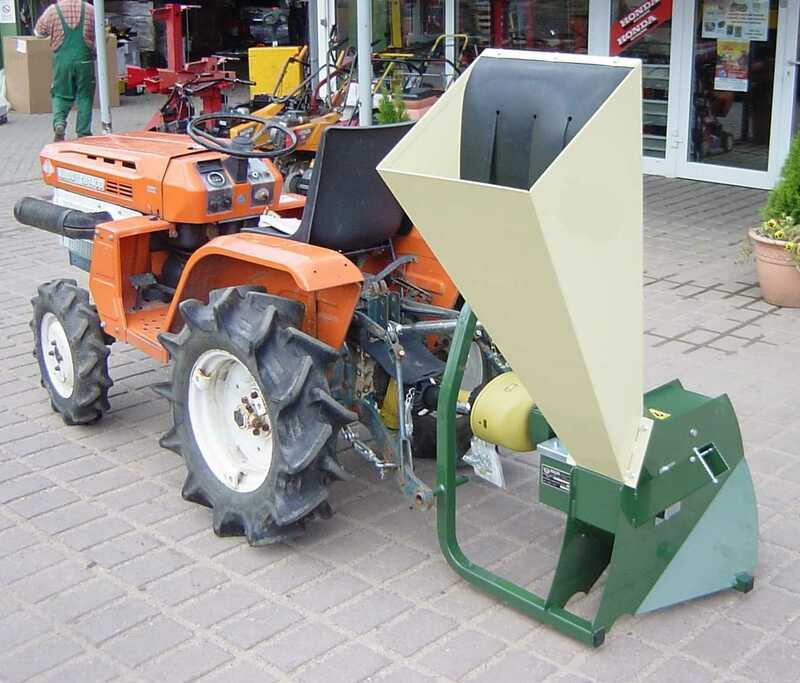 The mini tractor should have at least 10 PS and a rear three point linkage KATI or KATII and a standard PTO 540rpm clockwise. 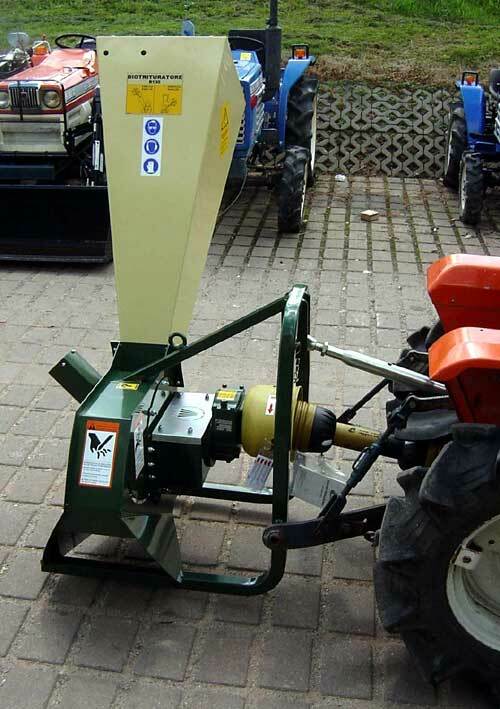 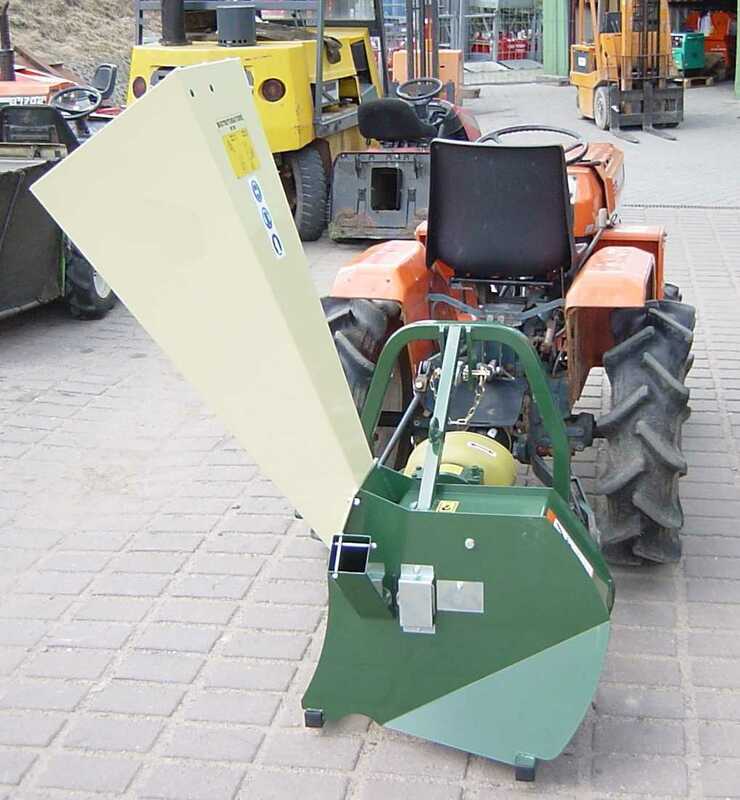 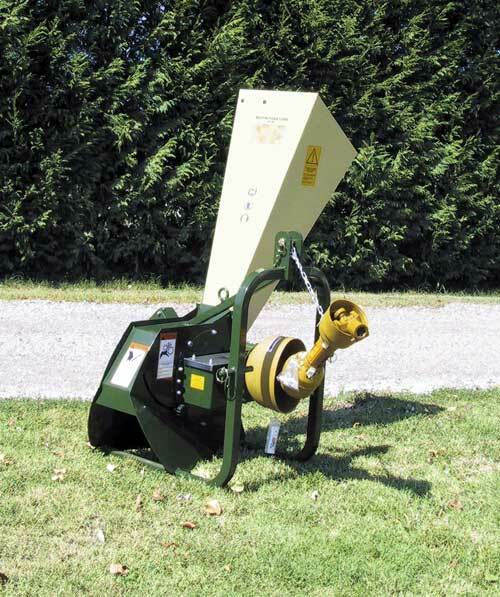 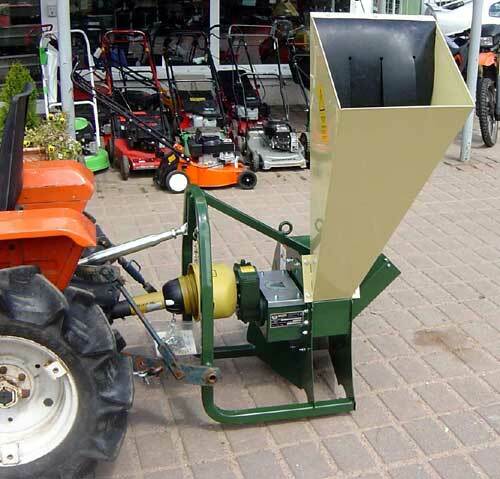 This wood chipper R130T is equipped with a hammer shredder unit and a cutting disc. 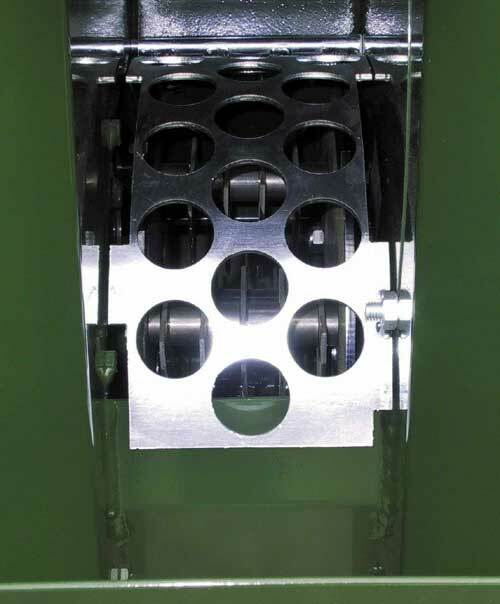 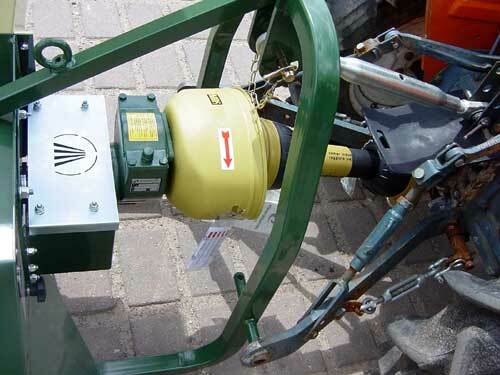 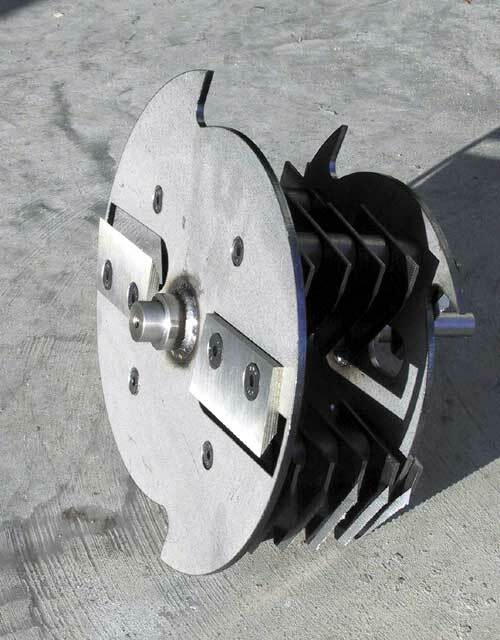 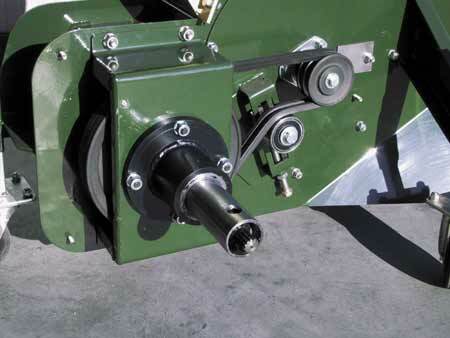 The PTO with freewheel is included as standard.